ChicExecs secured these geographical maps from Muir Way in Men’s Fitness. 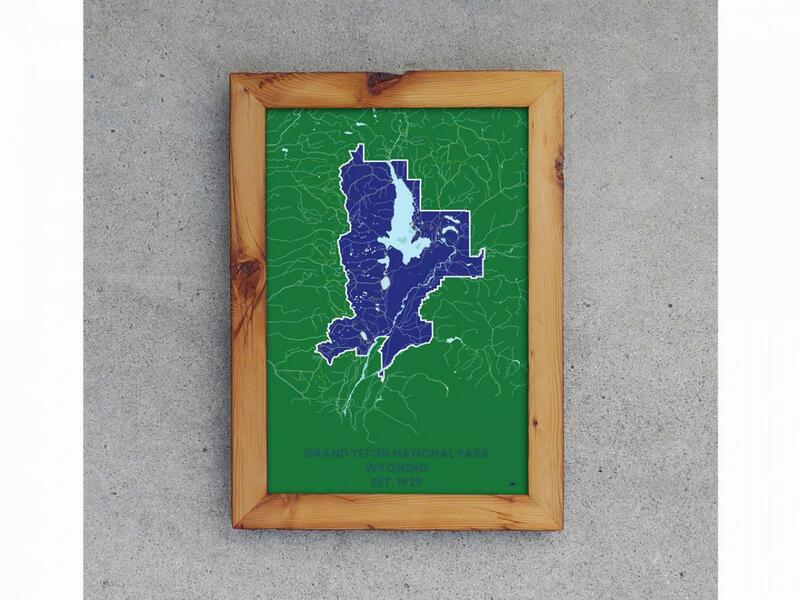 Muir Way sells framed prints of National Park and remastered vintage maps. A portion of every sale is donated to the Sierra Club.